Star Dog attended a beautiful Volunteer appreciation dinner at the Meadow Wood Manor hosted by Family Promise Morris County NJ. 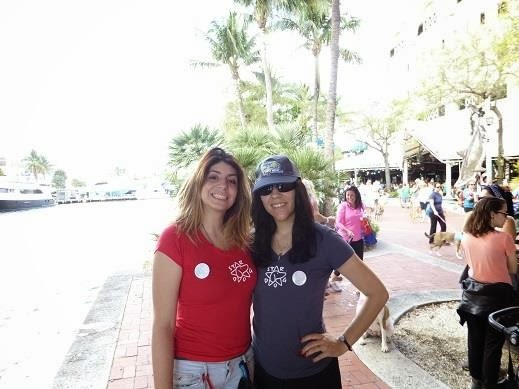 This event was attended by almost 200 volunteers, interns, staff and board members. One of the reason we have always loved Family promise so much is their dedication to helping families in need restore themselves. After the volunteer appreciation dinner, we have a new reason to love them: their ability to recognize the hard work and value of its volunteers. We were so moved by the appreciation, shown at this event, for the commitment and efforts of their volunteers. 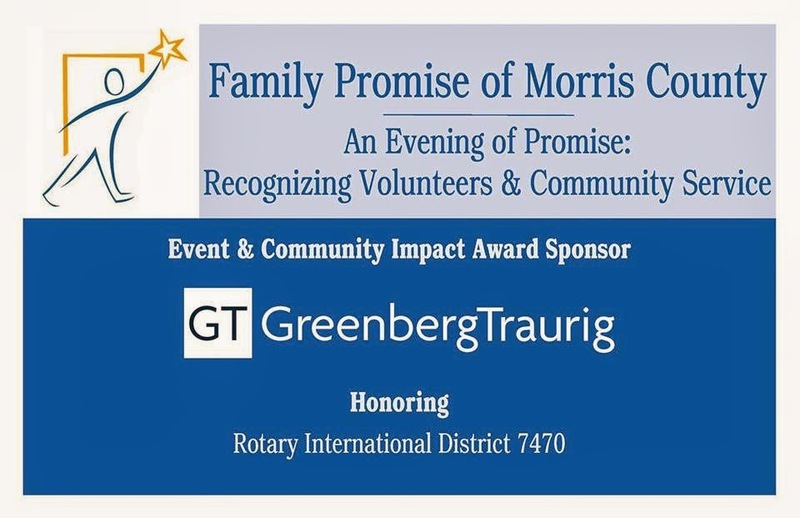 Family Promise is dedicated to ending the crisis of homelessness by partnering with other public and private agencies, religious congregations and community volunteers to provide shelter, case management and mentoring services leading to self-sufficiency for families. Family Promise provides emergency shelter and meals 365 days a year. Families facing homelessness can depend on Family Promise to provide a safe and comfortable temporary home, including sleeping quarters and a place where guests can relax, socialize, watch television, access phones and computers, and use the shower and laundry facilities. Family Promise allows its families to stay for as long as they need to get back on their feet. For some that may be a couple of weeks; for others, six months or a year. Many traditional shelters have time limits that can force families to find other temporary shelter before accumulating enough resources or completing the necessary education and training to obtain gainful employment and independent housing. Family Promise ensures that families are well prepared and in a position to secure a permanent place in the community. They Help Struggling families through the tough times and stick with them beyond. volunteering at the Family Promise holiday party. 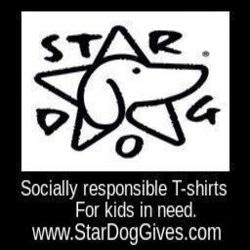 Star Dog, created with the purpose of helping children in need, is honored to be able to provide clothing for Family Promise of Morris County. We have a very special place in our hearts for families facing crisis. Having something as simple as a new t-shirt gives them hope, love and confidence. 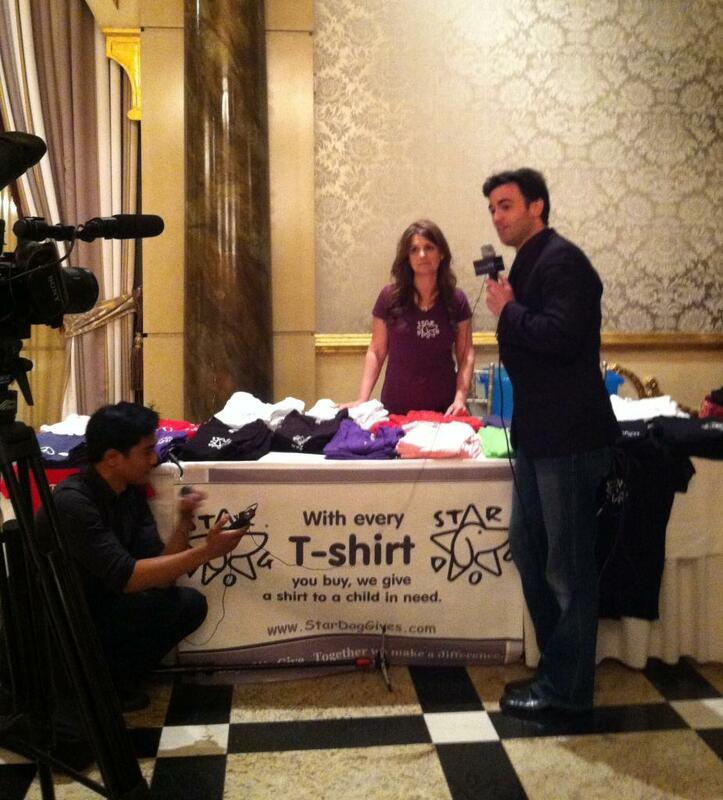 To date, we proudly have donated over 100 brand new youth sized t-shirts to Family Promise. 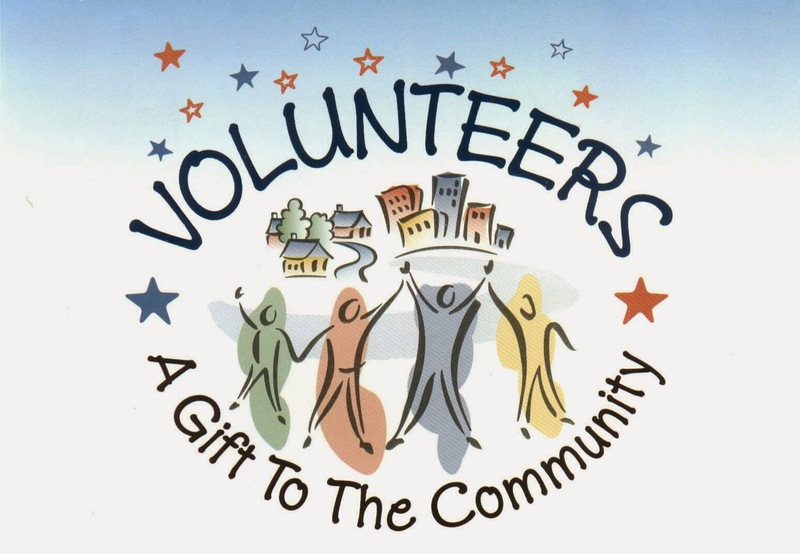 For Volunteer opportunities contact your local Family Promise chapter. Your Grandmother’s Cupboard is a non-profit 501(c)3 organization founded with the mission to provide clothing and other “necessities of life” to the homeless, working poor, seniors and other invisible people in our midst. One of the most fabulous thing about this organization is that they recognize that, due to lack of transportation or disabilities, a lot of their recipients in need are unable to visit food and clothing banks. So their mission revolves around volunteers making "deliveries." With their traveling van, they reach many of Northeast Jersey's homeless. They provide items not always available to them at clothing banks, soup kitchens or food pantries, such as diapers, razors, toothpaste, shampoo, etc. Their goal is to provide items people need to maintain good health and hygiene but often cannot afford. The Northeast New Jersey Branch of Your Grandmother’s Cupboard serves over 600 people in need in Bergen, Essex, Hudson and Passaic Counties every month throughout the year. 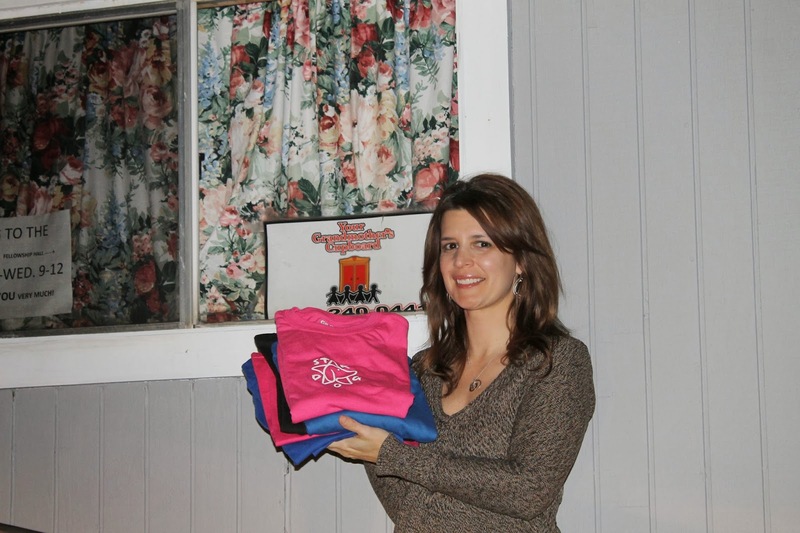 NOTE: At the time of article we were donating 22 t-shirts, a last minute sale allowed us to donate 23 shirts to Your grandmothers Cupboard. 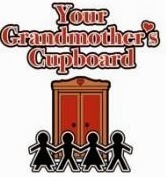 Visit www.YourGrandmotherscupboard.org for donating and volunteering opportunities. JB Sponsors from Off the Map Productions on Vimeo. 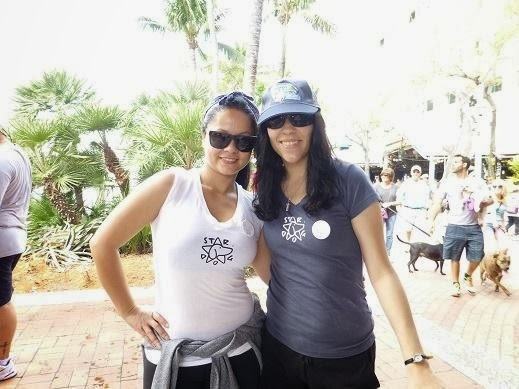 Thousands of animal lovers and pets united as they walked to save the animals this past Saturday in beautiful downtown Fort Lauderdale. The mile long walk took place along the New River at Huizenger Plaza. Participants and their guest were able to enjoy music, giveaways, treats, agility course and a variety of pup-inspired activities. 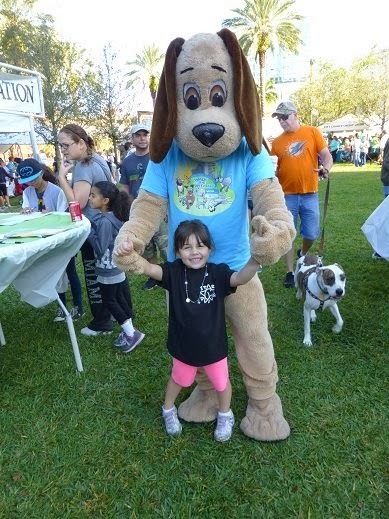 Last year there were over 5,000 people and 2,000 dogs that helped raise over $521,000 for the animals at the Humane Society of Broward County. This festival type event has grown tremendously since its inception 24 years ago. 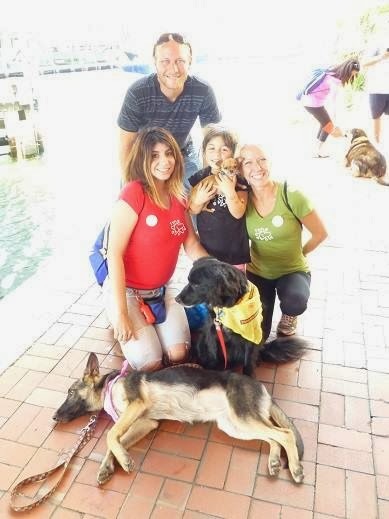 Because of the support from the participants and sponsors The Humane Society of Broward was able to help thousands of homeless dogs, cats, kittens, puppies, bunnies, and more find their loving forever homes. 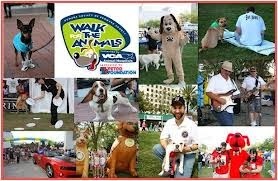 It’s that time of the year, where many dog walking events are happening to benefit rescue organizations. Websites like BringFido.com and your local Humane Society can help you find one in your area. It is a fun weekend outing with your family and dogs.